NZBGrabit was launched in 2012 as a community-based NZB forum. As of writing this review, it is one of the best NZB sites out there. The site has an innovatively designed Vbulletin based forum. This creates an excellent communication with the NZB site visitors. If you are used to using Newsnab platform, you will realize several differences with this platform. For instance, one of the surprises is ease of uploading files to the servers. You are required to register before you use the site. There are different types of memberships for NZBGrabit. However, the three major levels are free, VIP, and VIP plus. Free account users get a limit of 10 NZBs daily with retention of 20 days. VIP users get a limit 100 NZBs with retention of 1500 days. On the other hand, VIP plus users get a limit of 200 NZBs daily with retention of 2000 days. A Usenet Newsgroups Provider is a must to take advantage of NZBGrabit features. We recommend UsenetServer.Because UsenetServer has over 3,650 Days of Retention and continuously growing. Members are provided with two main types of memberships: Free and Paid. As far as paid membership is concerned, users are offered with five available options and you can check out through Snappycheckout. So you can use your credit card without any worries. This payment option has five types of subscriptions with the smallest being $2 and the largest plan being 14 that goes for 3 years. This payment option has five types of subscriptions with the smallest being $3 and the largest being $16 and runs for 3 years. It has five types of subscriptions with the smallest being $3 and the largest being $14 and goes for 3 years. Free account users get an account but with some limitations. They can get a maximum of 10 NZBs per day with 20 days of retention. Unfortunately, for this type of account, they do not get invites and there are no API calls. Free account users also have access to the forum where they can get support and get to introduce themselves to other members. Once you sign into your account, you will realize that this is a friendly site that allows you to join the community. NZBGrabit is like an online forum. All the information you need is divided into various categories. The process of uploading your NZBs is quite simple and straightforward. You just need to click on the appropriate link and then fill in the required information. Community participation has been enhanced as the administrators provide you with video tutorials that are available on YouTube. This will help you understand how the system works and the manner in which the uploading process works. The videos are free to watch. vBulletin script has been modified by site creators. This makes it ideal for uploading NZBs. This explains why the majority of users find it quite appealing. There are other NZB indexing sites that use this particular script. However, according to the experts, this script has been modified to make it ideal for the process. NZBGrabit is quite unique from automated search engines such as Binsearch. This is because NZBGrabit relies on members to drive quality of the site. In this way, it is possible to build a community around the site. This explains why this site is ahead of its competition. The main purpose of NZBGrabit is to help you get whatever you are looking for across millions of newsgroup posts. NZBGrabit has been around since 2012. As of writing this review, it has over 30,000 active members. The growth of this NZB indexer is attributed to its outstanding retention and several search filters. Follow them on https://www.facebook.com/NZBGrabit-Community. They post service updates. NZBGrabit uses SSL. This means that your information including usernames and passwords sent to the site are private. In this era, the security and privacy of NZB indexers are very important. This is because we all want to feel secure on the internet. 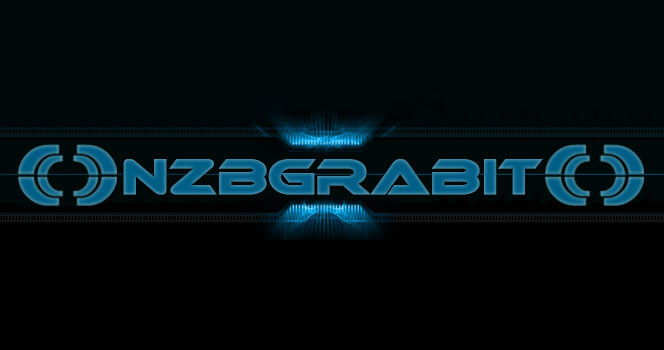 NZBGrabit has a forum that can be accessed by all types of users. The forum is divided into various sub-sections. At the forum, you will get the opportunity to socialize and get to introduce yourself to the community. You can access even tutorials that are not related to the site. There are also how-to guides on how you can use the site. To understand how you can use the site better, you will need to check the posted video tutorials. There is also important threads section. In this case, you can see what is happening or just happened. As much as NZBGrabit is relatively a new NZBs indexer, its members and the number of NZBs available make it one of the popular platforms. Also, their popularity is highly attributed to their innovative uploading methods. Moreover, they have managed to motivate active members of their community to share their interesting NZB files. 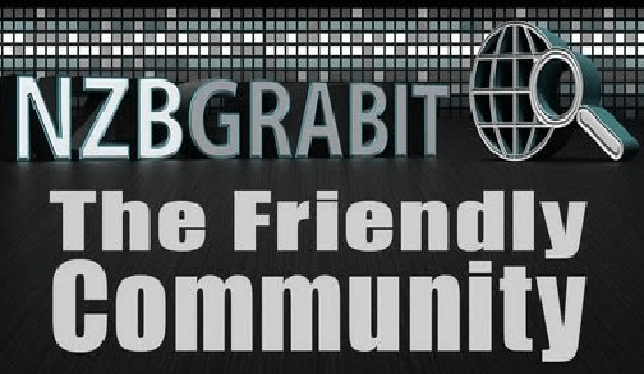 Some of the things you will like about NZBGrabit is their friendly and active community. The great selection of NZBs makes them worth considering. The only major problem with them is that they do not provide API calls and integration. Thus, you cannot integrate with automation software like SabNZBD or NZBGet.